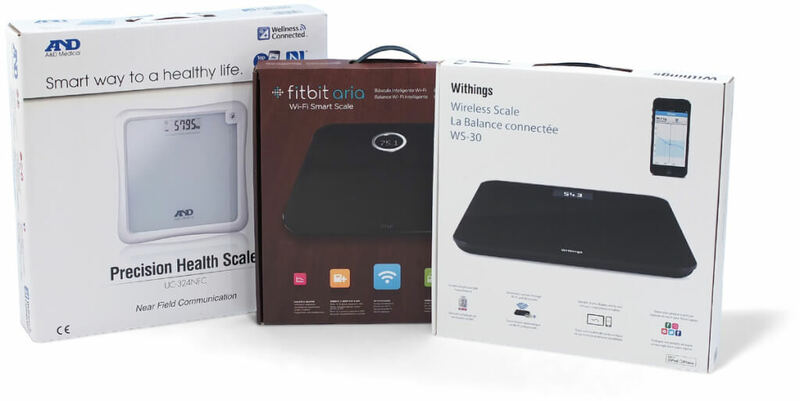 This entry was posted in Product tests and tagged A&D, Bathroom scales, Fitbit, Personal scales, smart scales, UC-324NFC, Wireless scales, Withings by Stephan. Bookmark the permalink. 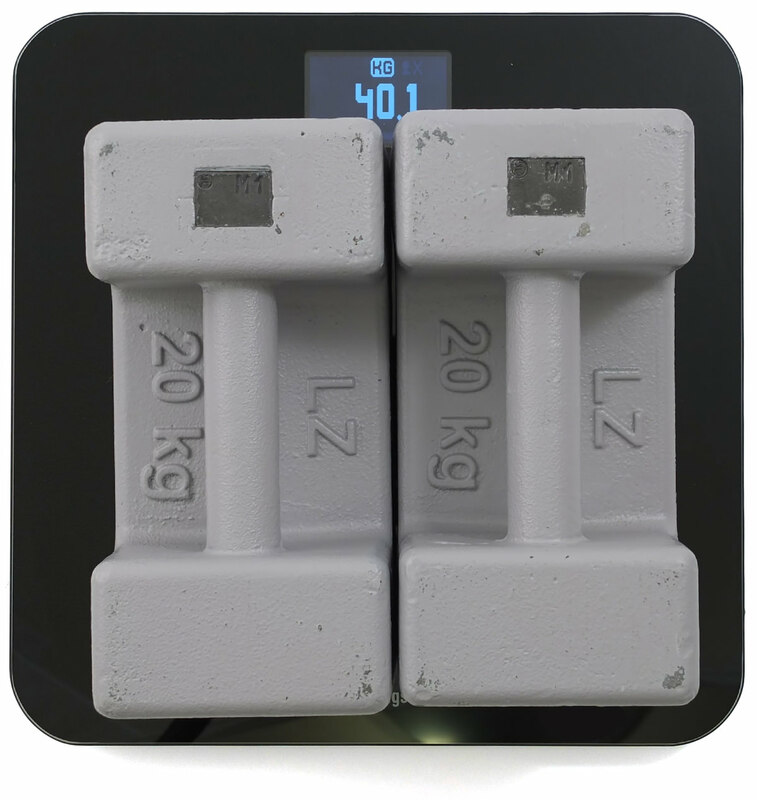 Sometimes smart scales seem to be inaccurate comparing with mechanical, although it is the case when the name can speak for itself. For this reason it is very useful to track weight changes (especially after Christmas time). Wow, all three of these smart scales were very accurate. This would be great for keeping track of minor weight loss or weight gain. I agree with Svarstykles. These scales would be perfect for getting back in shape after the holidays. Can see M1 marking on the 20 kg weights. Do yo have a certificate on them as they are calibration weights.